On July 20, Exxon Mobile launched a legal challenge against Office of Foreign Assets Control (OFAC) findings that indicated the company violated U.S. sanctions against Russia in 2014. The involvement of major corporations, governments, and geopolitical factors in the case resulted in widespread media coverage. This case underscores the complexities that compliance departments face within the financial and corporate world. Country sanctions are not a new concept; however, the introduction of sectoral sanctions targeting nations and companies extensively integrated into the global economy poses a new set of challenges. Historically, sanctions universally prohibited economic activities such as trade, financing, and banking, but sectoral sanctions are much more nuanced. The sectoral sanctions imposed on Russia, for example, target companies within specific sectors like financial services, mining, and defense. While the directive limiting the issuance of new debt and equity by a sanctioned entity is highly complex, the “50% rule” places an increased burden on organizations dealing with entities that may be tangentially related to sanctioned companies. This rule extends sanctions beyond those explicitly listed to include subsidiaries and any company where a sanctioned individual has a 50% or greater ownership stake. This twist means that sanction lists are no longer black and white but rather shades of grey. The evaluation of corporate hierarchy and ownership structures is now a key component in identifying implicitly sanctioned firms. 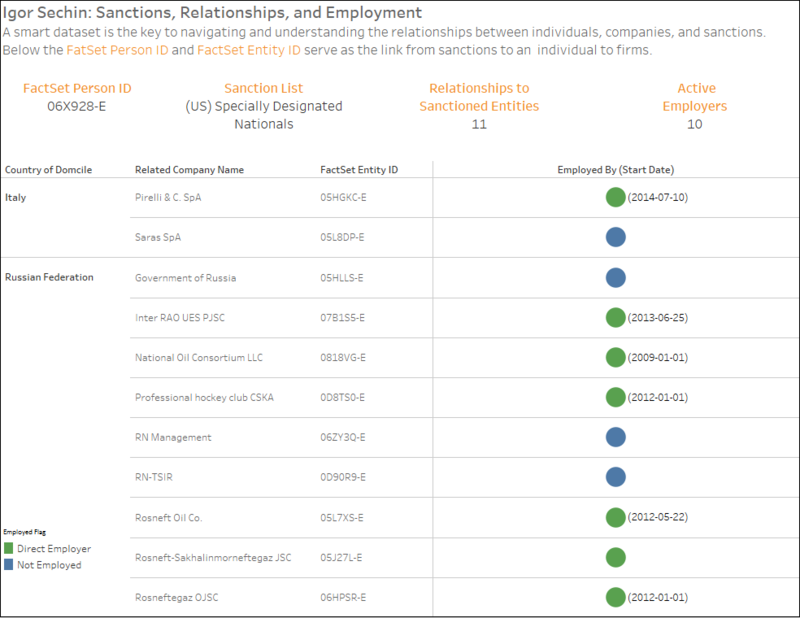 In the case of Exxon, beyond sectoral sanctions, Russia differs from other countries with active sanctions imposed by OFAC. If we look at the top 10 countries sanctioned by the U.S., Columbia has by far the most entities present, but lacks any actively trading securities within the FactSet Symbology Master. 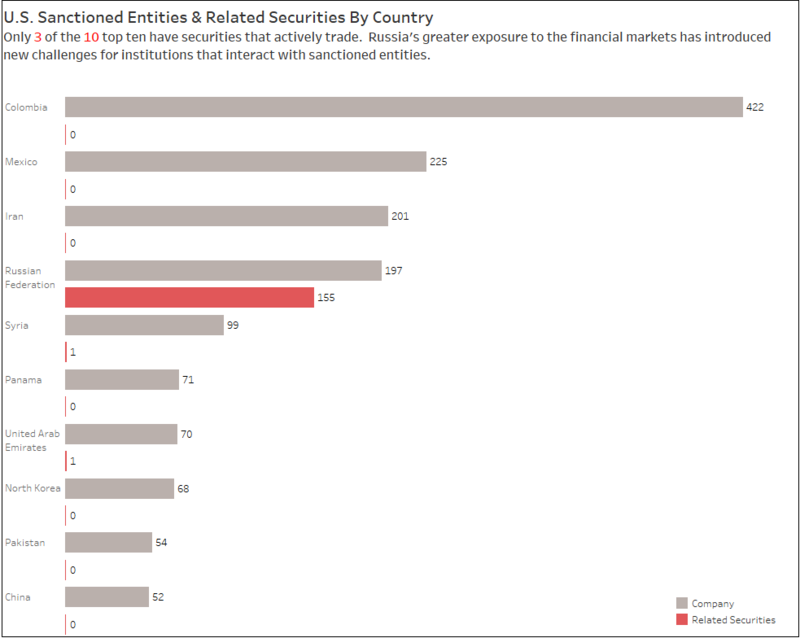 Russia, on the other hand, is fourth on the list in terms of entities sanctioned but has over 150 associated securities. 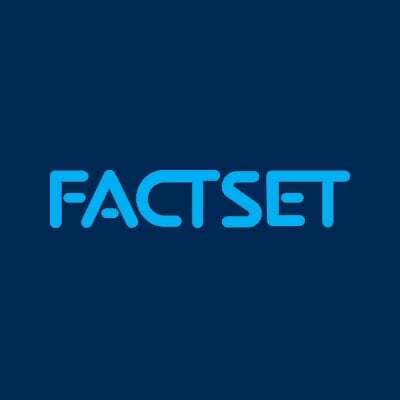 The reason FactSet can offer a clearer picture into these complex relationships is through an entity-centric symbology for a global economy. 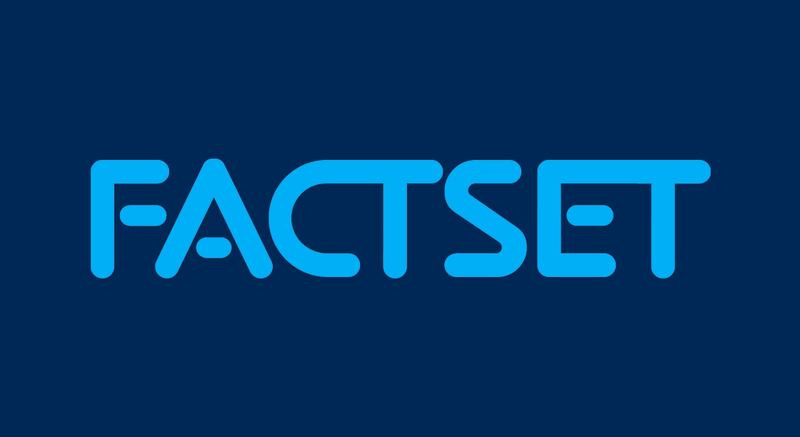 Through mapping sanctioned individuals and companies to FactSet Symbology, for example, compliance departments can access the deeper information required in the connected marketplace. The allegations against Exxon pertain to its dealings with Rosneft Oil Company and its CEO, Igor Sechin. While both Sechin and Rosneft are sanctioned by the United States, paradoxically, Rosneft’s supply chain is comprised of major U.S. companies. These relationships create a problem for those companies. Sechin also appears on the Specially Designated Nationals List and has ties to several other sanctioned entities. His association with these entities is another potential source of concern. 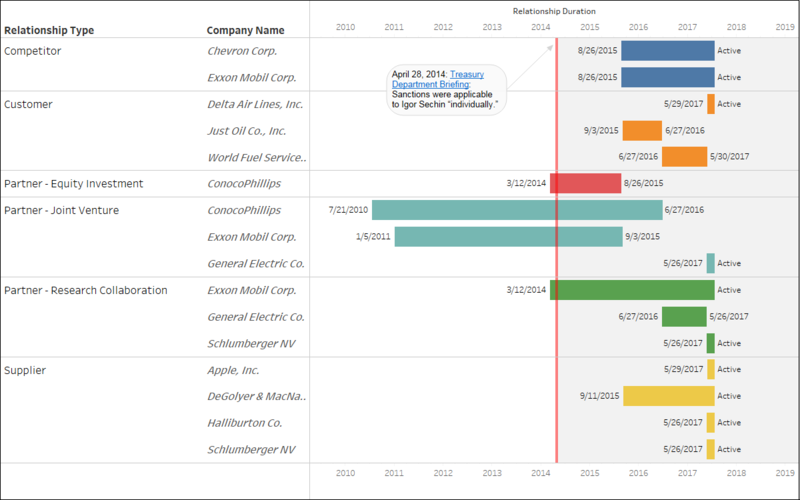 As Exxon’s case illustrates, in today’s world, having the ability to surface the connections and relationships that are critical to your business is essential.